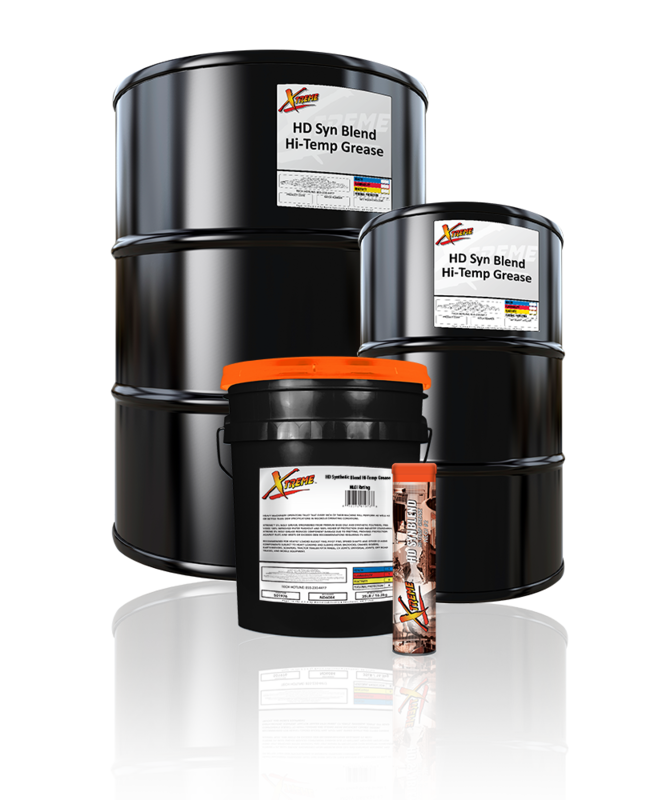 Xtreme Heavy-Duty Synthetic Blend Hi-Temp Grease is engineered for extended use in agricultural, automotive, construction, and industrial applications. Xtreme’s formulation provides a thorough lubricating film for moving parts that resists water and rust while protecting from overload damage. Xtreme resists thinning in bearings extending service life while protecting against rust and corrosion. This synthetic blend grease meets or exceeds most GC-LB requirements for use in heavy-duty equipment in on- and off-road applications.